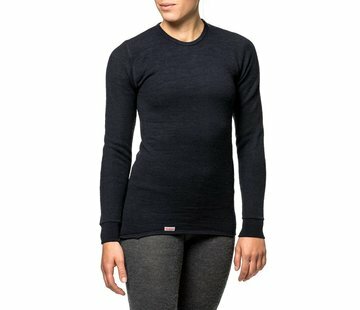 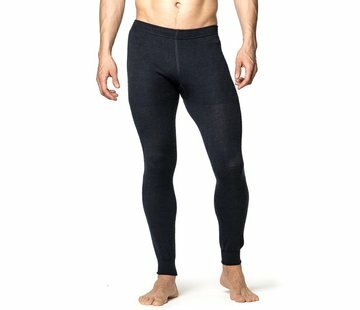 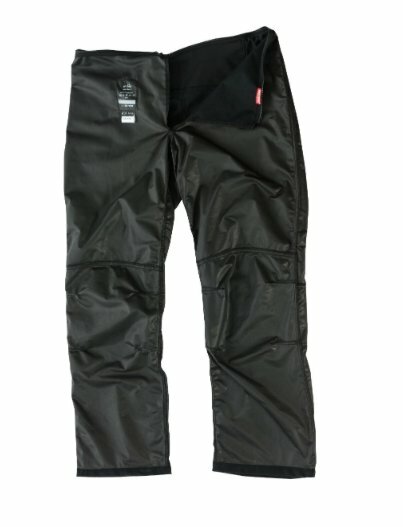 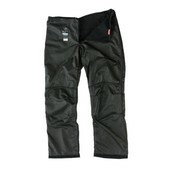 UF PRO Windstopper Lining Pants (Black). 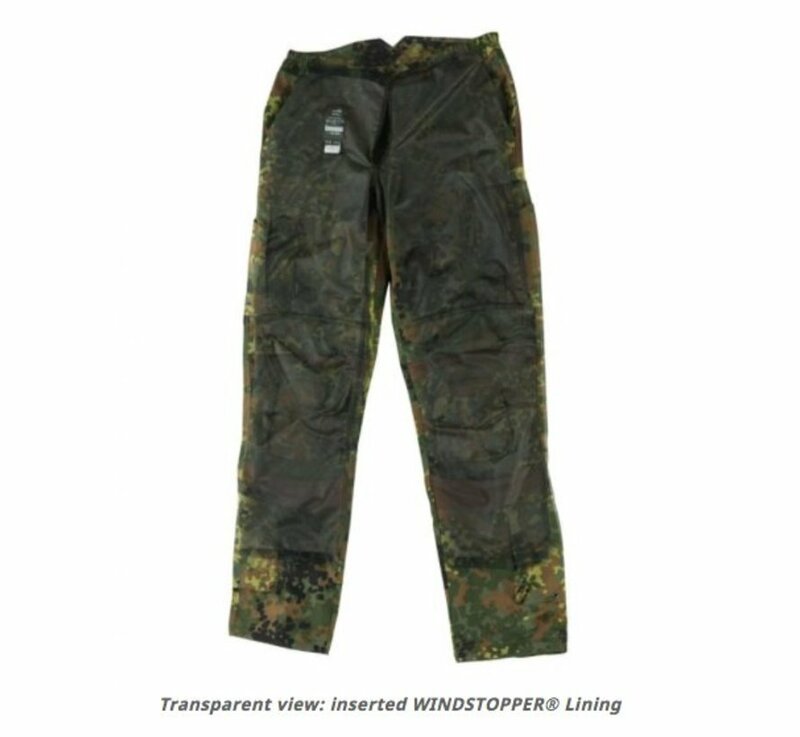 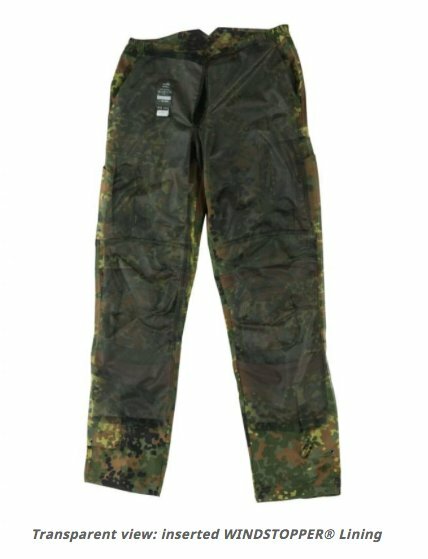 With the WINDSTOPPER® lining you can convert your P-40 or Striker pants into cold weather pants. 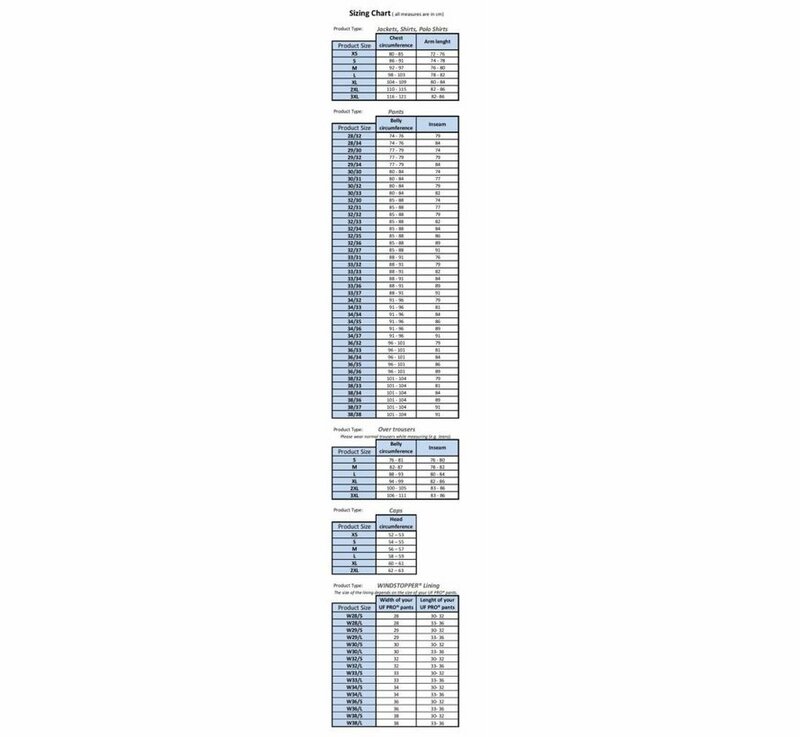 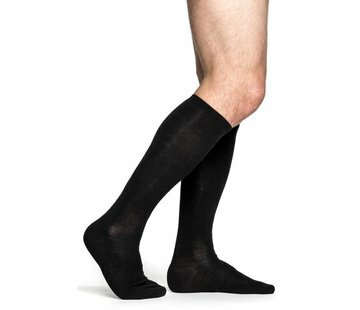 Once inserted, the lining provides breathable wind protection and thermal insulation.